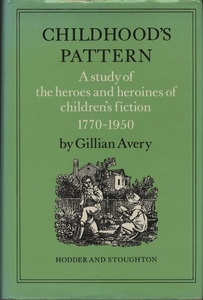 Dust jacket in very good condition with only the top edge bumped. Hardcover in fine condition. A bit of pencil near the top of the first white page. 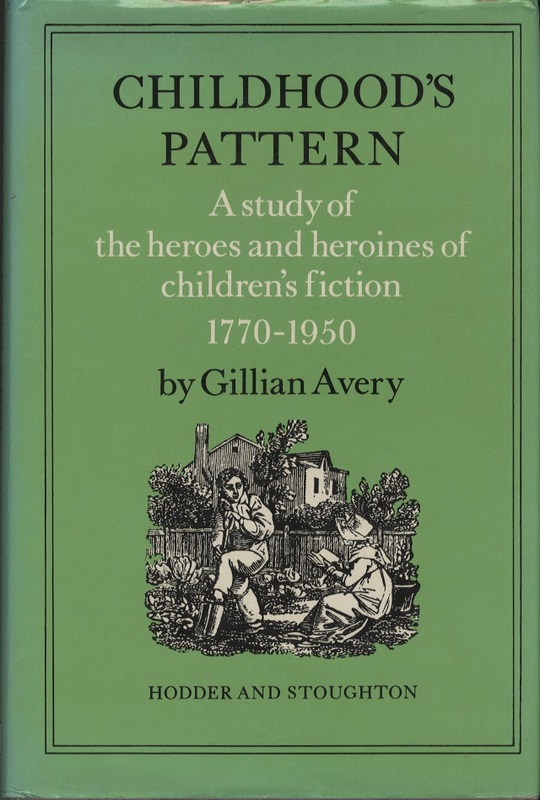 Avery, Gillian, Childhood's Pattern, London: Hodder and Stoughton, 1975, Children's Literature Archive, accessed April 24, 2019, http://childrenslit.library.ryerson.ca/items/show/9595.